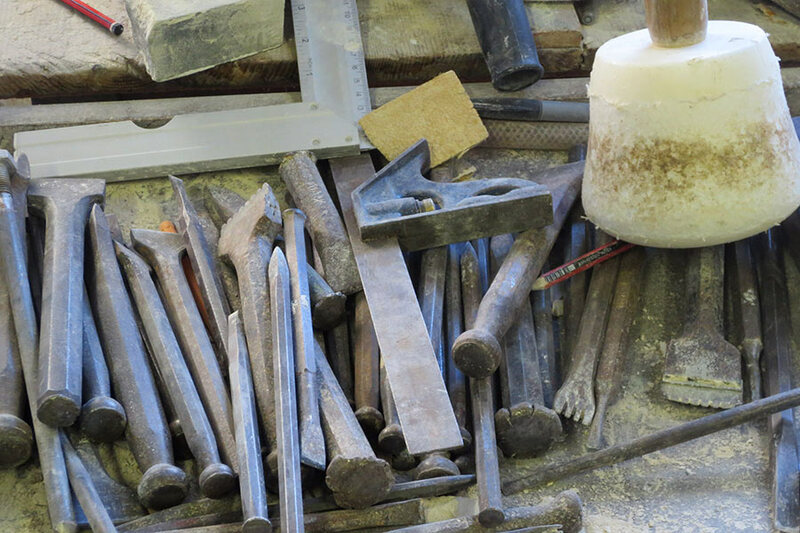 If you are interested trying stone carving by taking part in a 1-day workshop or doing a 2 or 3 day course, please contact Jill Swainson on 07802 539752, complete the enquiry form below, or send an email for more details and to arrange dates. 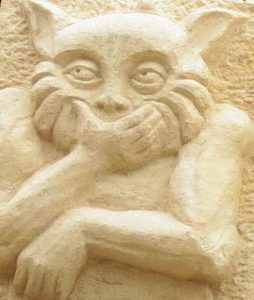 Join sculptor and stone carver Kate Semple for a 3-day course to design and make your own unique Gargoyle. We all admire the mysterious carvings that adorn our churches and cathedrals, here is your chance to be taken step by step through the ancient methods of working stone to create your own sculpture to take home. Kate has 25 years of experience working stone, and divides her time between teaching, producing sculpture and running her contemporary memorials business. She provides everything required for the course, all you need to bring is stout shoes and enthusiasm! Residents and non-residents are all welcome. For residential courses, please check that the Annexe or Barn are available on the dates you require. Please then book accommodation separately. 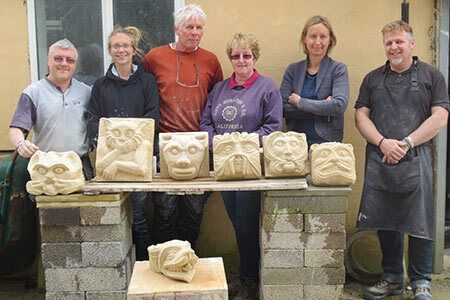 Join sculptor and stone carver Kate Semple for a 2-day course to design and make your own unique owl. 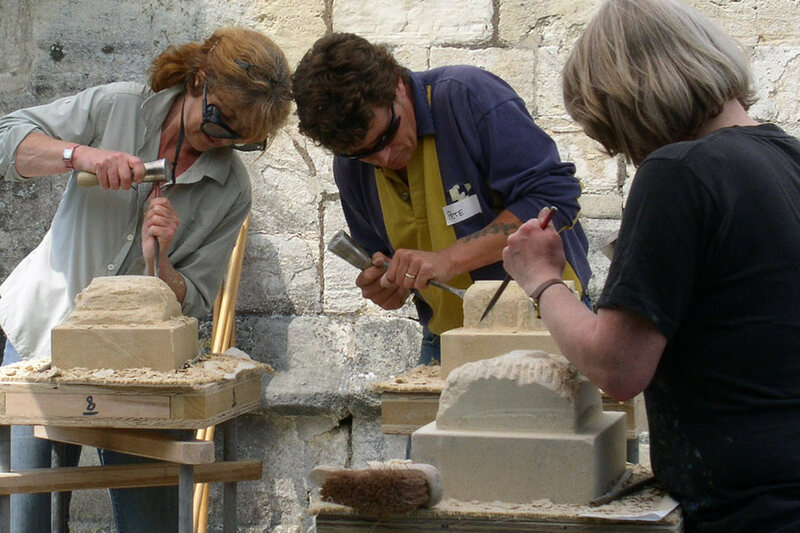 Complete your first stone carving project in two days. With all students working on the same design, Kate takes you through all the tools and techniques to produce a charming sculpture of an owl to take home. Which would you like to attend..